05 Nov Persimmons varieties in the North East. 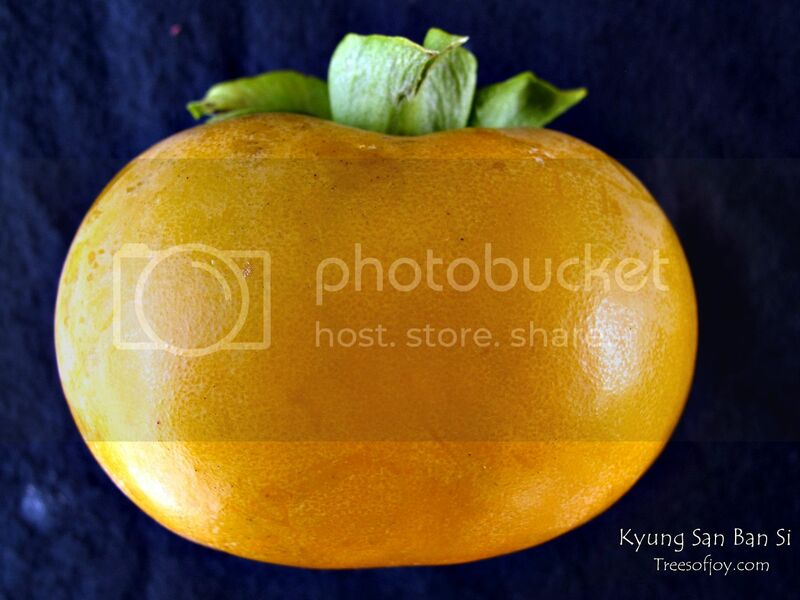 Asian Persimmons or Diospyros Kaki are very beautiful trees that bear delicious fruit. They are very common throughout Asia and subtropical areas. They are rarely seen growing in zone 6 or colder where temperatures fall below 0°F. Not all varieties are cold hardy in zone 6. We have planted several varieties in our garden. 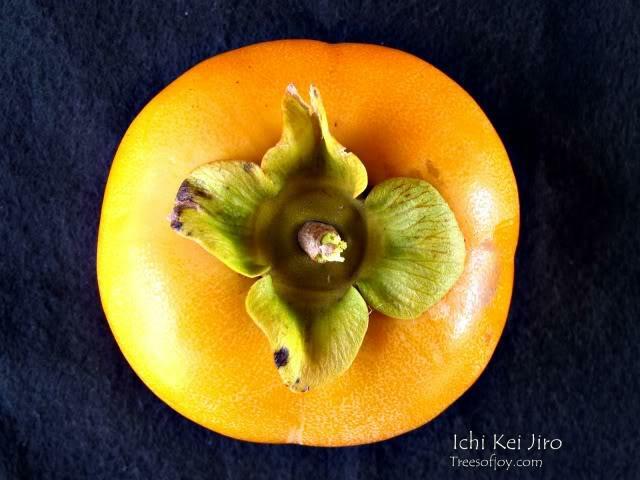 There are two types of Asian persimmon, those that are Astringent which are very dry and bitter if eaten unripe, and the Non- Astringent which can be eaten like an apple while unripe. 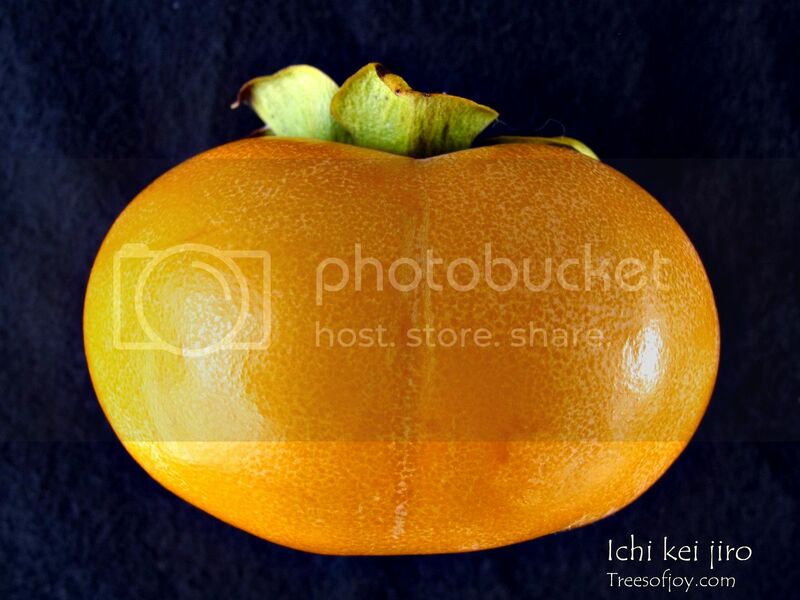 Ichi Kei Jiro is a flat shaped fruit. It is Non astringent and is known to be very cold hardy. Has a nice sweet taste even while unripe. 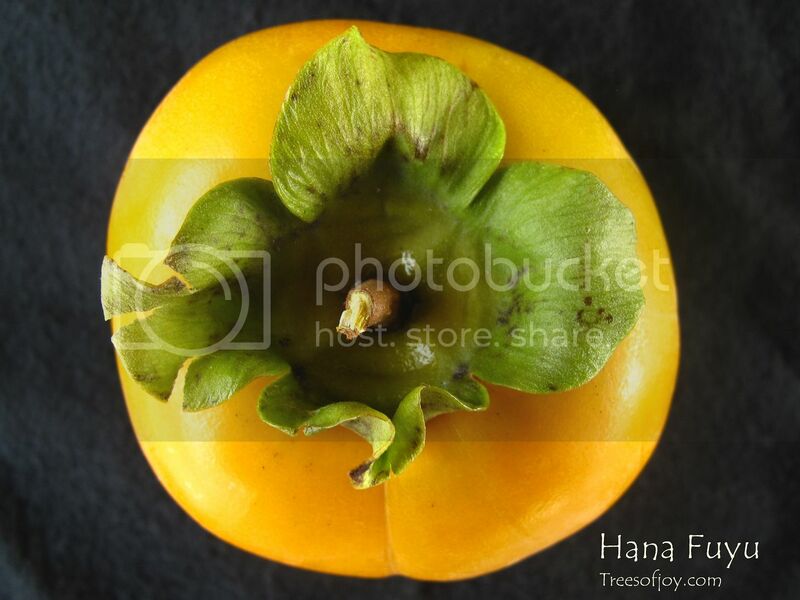 Very similar to a commercial variety known as Fuyu. Starts bearing at an early age. 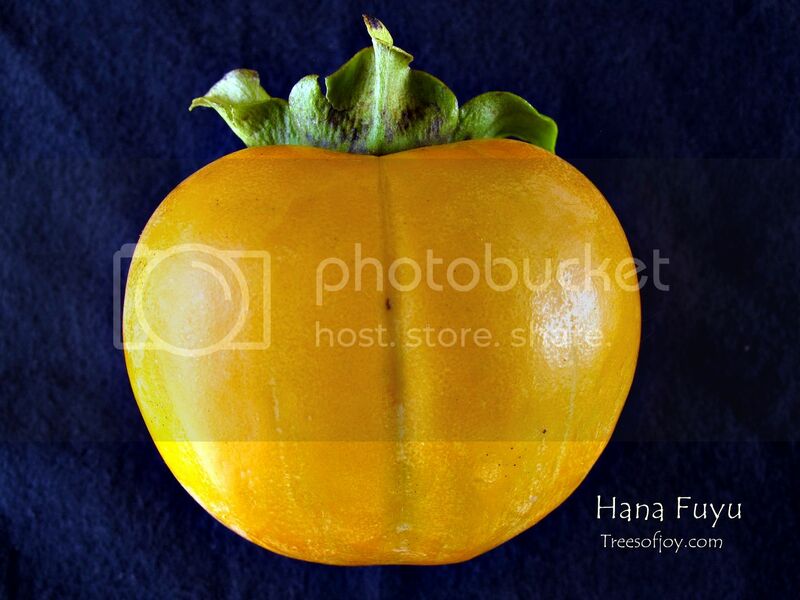 Hana Fuyu is a Non Astringent type, it produces a very large fruit. Tends to be biennial, will produce very heavy crop one year but little to no fruit the second year. It took about 5 years for the first crop. Tree will produce some male flowers which causes some fruit to contain some seeds. It has a very sweet flavor. Kyung san ban si is an astringent variety that needs to be fully soft before it can be eaten. It is a Korean variety that is known to be very cold hardy. The tree started bearing a year after it was grafted. It’s a very large fruit. 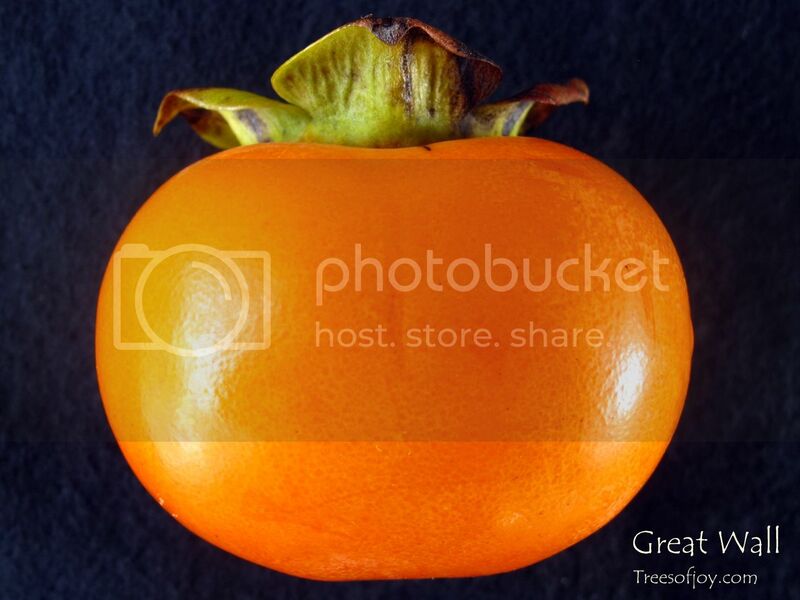 Great Wall is a very sweet Astringent variety. Needs to be fully ripe to be eaten. It has a unique sweet flavor. 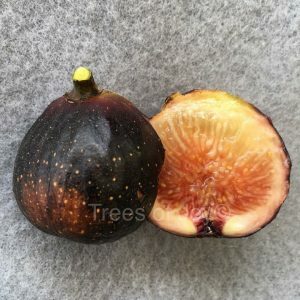 Fruit size is small to medium. produces annually. Cold hardy. 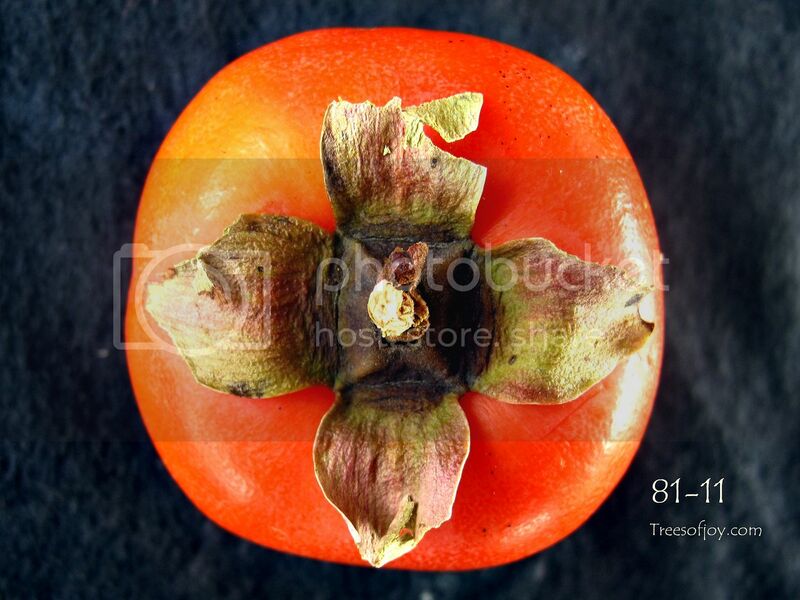 81-11 is an unknown variety possibly from a breeding program. It’s Astringent type. It bears medium size fruit similar to the great wall in size. 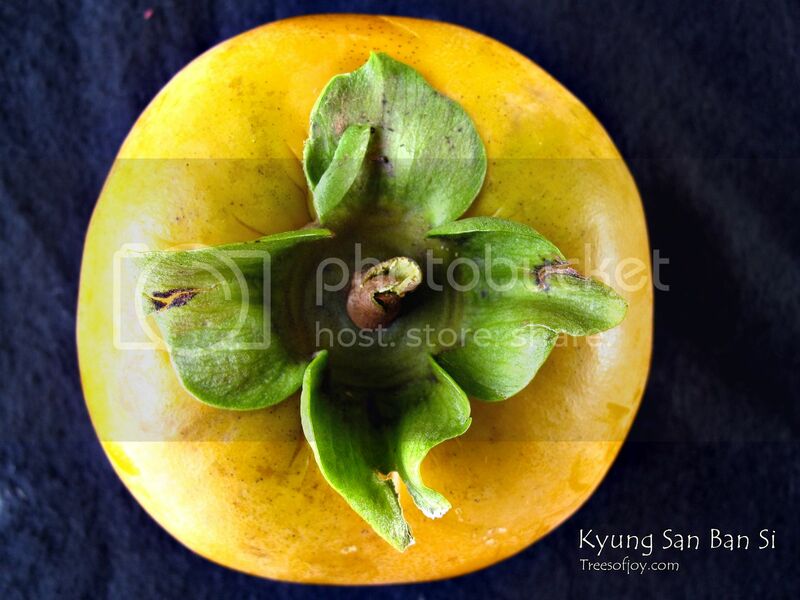 Has a heart shape fruit. 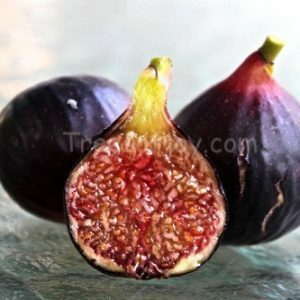 Fruit is deep red when ripe. 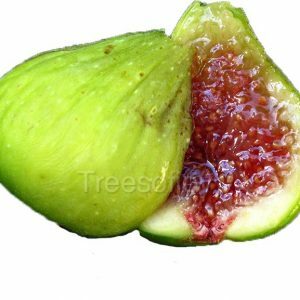 Tree is has an attractive glossy leaves. 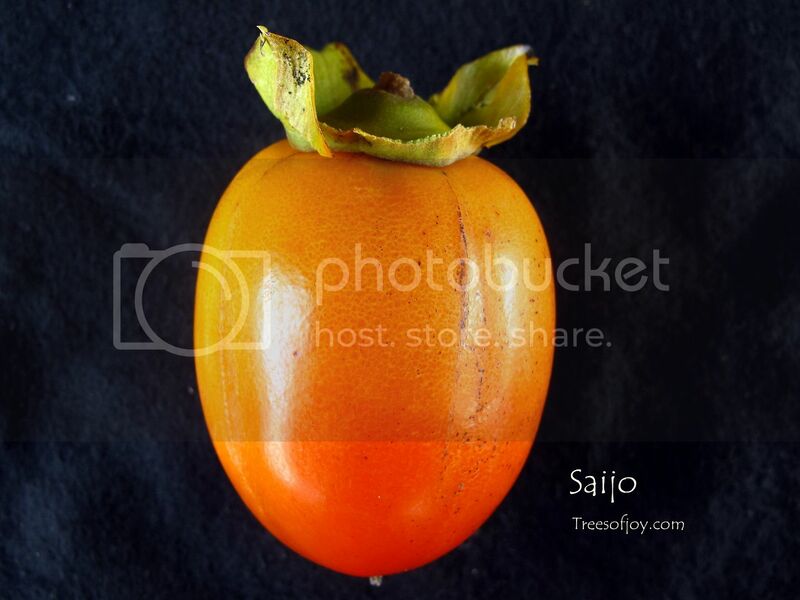 Saijo is one of our favorite persimmons. It’s an astringent type. 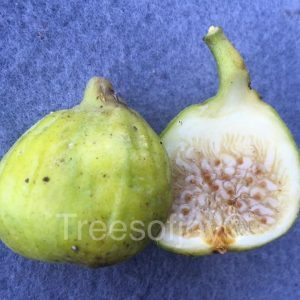 It produces acorn shaped medium size fruit. Starts bearing 2-3 years after planting. Beautiful tree in the landscape. 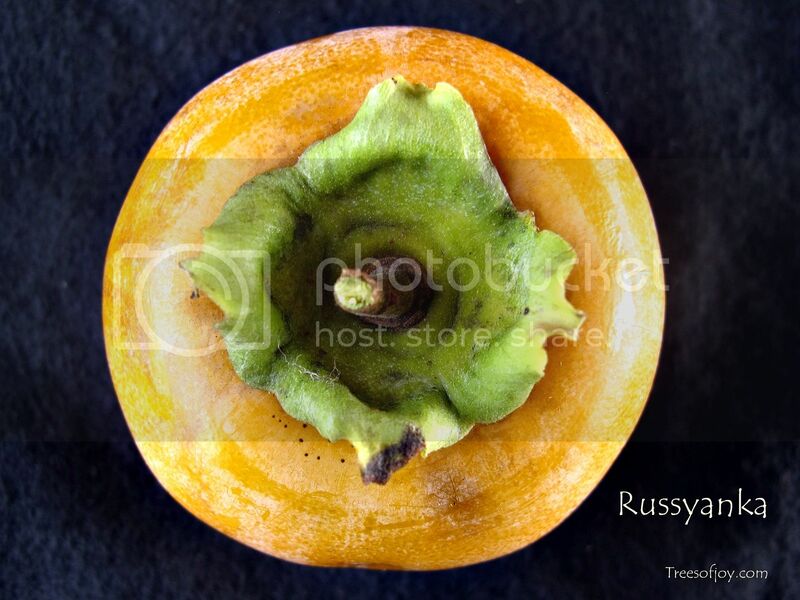 Russyanka is an Asian and American persimmon hybrid bred in Ukraine. It is known to be very cold hardy to – 25°F. Very productive tree. It bears small to medium fruit. 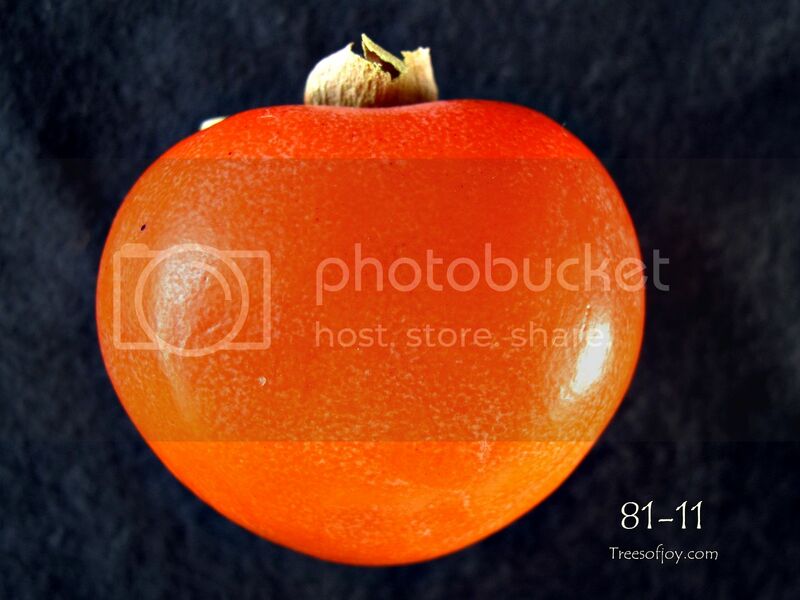 Very sweet flavor resembling the American persimmon. 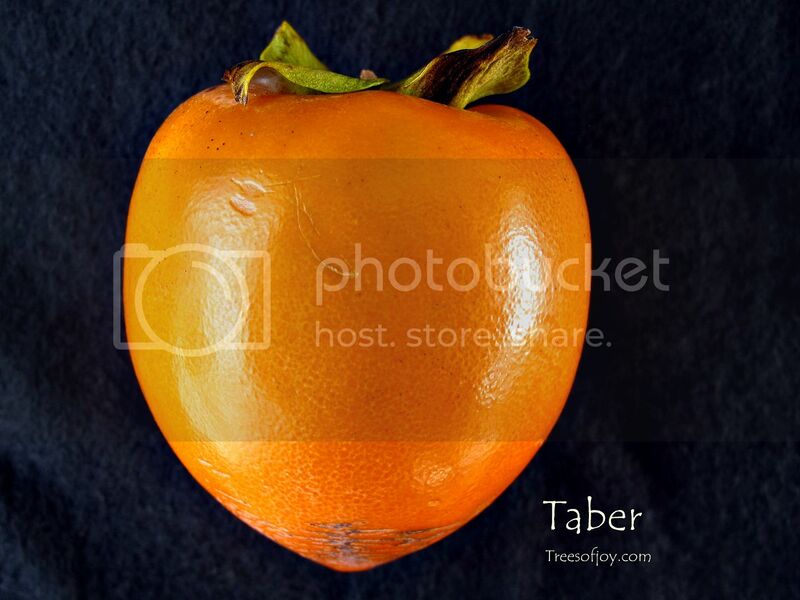 Taber is a variety collected from an old farmer. It came from a breeder in Florida. .It seems to be cold hardy in our area. Fruit is large conical shape. Astringent type. 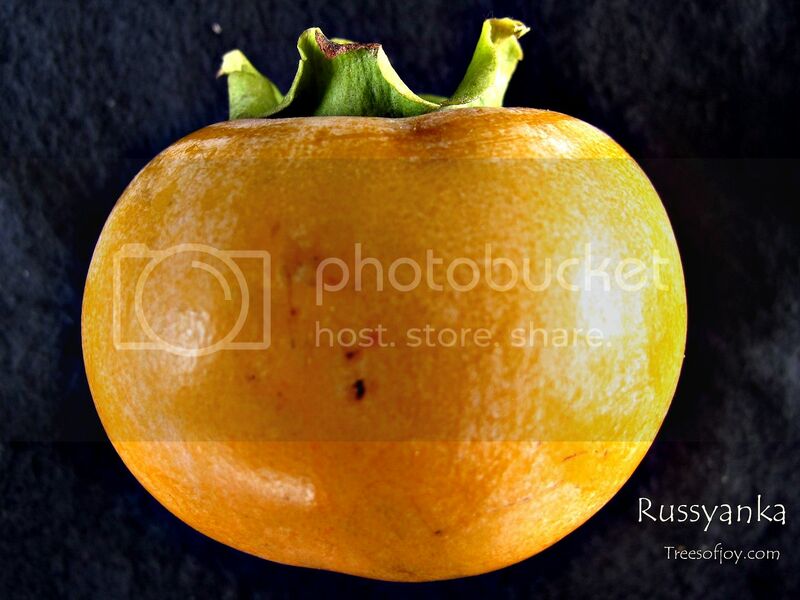 Hello, there are very few seed companies that would offer Asian persimmon seeds, but you can find American persimmon seeds as that’s what used for rootstock. 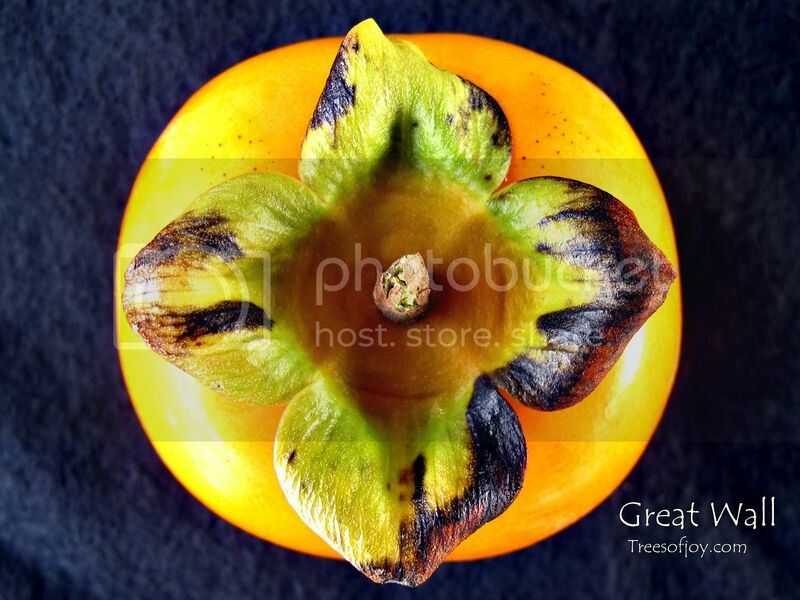 persimmons are not usually propagated from seeds, but grafting is the common method.